GUATEMALA The unique flavors and low acid of this coffee is a favorite for folks when they are being physically active. It has a naturally enhanced caffeine content, and should please those who need a jump-start any time of the day. $1 from the purchase of each bag will benefit Northport Lion's Club 4BUG - Bringing Up Grades. Order 5 or 10 pounds for free shipping! 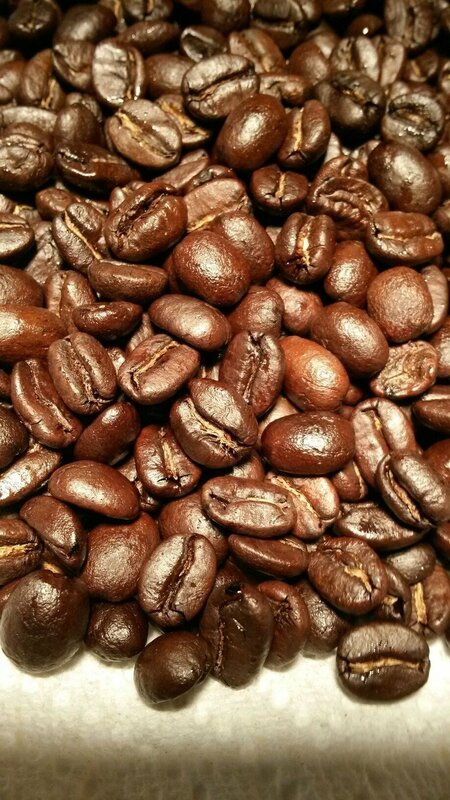 DG began roasting for Stedy’s Coffee while working as vineyard manager for China Bend Winery, and Victory’s Organic Gardens and B&B in the summer of 2011. She bought her original roasting equipment and stock from Stedy and started Coffee Boss LLC in the spring of 2017. COFFEE BOSS challenges all its customers to reuse coffee bags one time. Try washing out the empty bag and use it to store personal items in a suitcase, using as a trash receptacle in your vehicle, fill with dirt and plant a vegetable or flower seed, or leave unwashed and place in clothes drawer to neutralize odors. “Forced to get a pound of Starbuck’s Sumatra. Now we will be reminded of how much more we will like your coffee.” - Stephen, Arlington, VA.
DG, owner/roaster, shares her roasting time with many crazy-cool outdoor activities! Anytime, day or night, she jumps to her pager for fast response to structural fires, wildland fires, Haz-Mat situations, and helicopter landings. A lot of DG’s life is, if not responding, is giving up her weekends and countless hours to training. “Go Outside and Play” is DG’s favorite mantra. Anything outdoors is what she loves to do! When not roasting, DG can often be found in the garden with hundreds of heirloom tomatoes, peppers, onions - organic food DG makes into her famous Hot Pepper Jelly and tasty Salsa. By far, winter is DG’s favorite season. You can find her cross-country skiing along the banks of the Columbia River, leaving snow angels in her wake. No doubt, the vestiges of her Norwegian heritage. 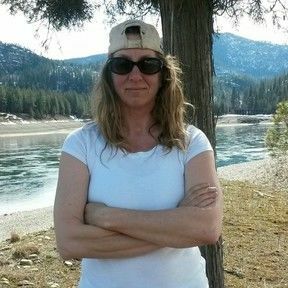 DG can also be found in her kayak, paddling the beautiful Upper Columbia at any time of year with her husband Clifford, and sleeping in the bed of her pickup for quick stays at local campgrounds or in the wild. Camping is DG’s favorite vacation, whether for 12 hours or 12 days, she loves to find just the right place to make her morning coffee. 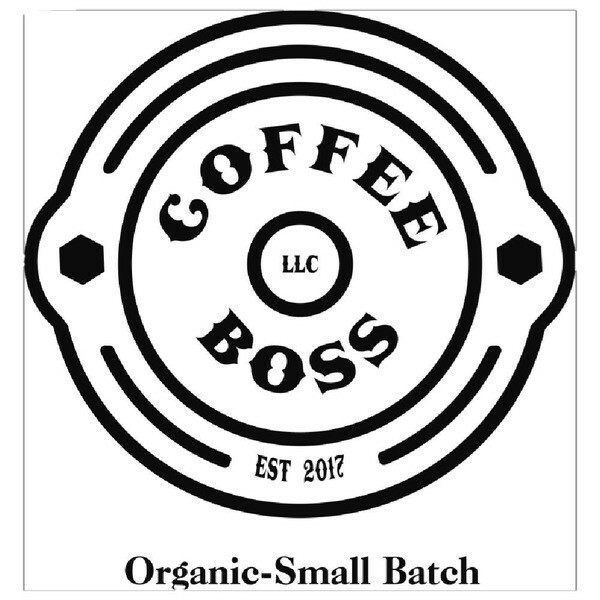 COFFEE BOSS LLC, partners with local volunteer organizations to help them reach their goals, including the historic Gallo House restoration, returning salmon above Grand Coulee Dam, and The Hunger Coalition’s Annual food bank Gala. Free Public Computer Lab by NCPR Center Ave. and 4th St.
Northport Hardware Store Center Ave. and 2nd St.
COFFEE BOSS Roastery is located inside Tony's Market, in beautiful Northport, Washington on the rugged upper Columbia river . COFFEE BOSS Roastery, PO BOX 216, Northport, WA 99157, USA at the corner of 4th Street and Center Ave.